Temple Street (寺の道) is located in Iga city. It has many temples concentrated in a small street. 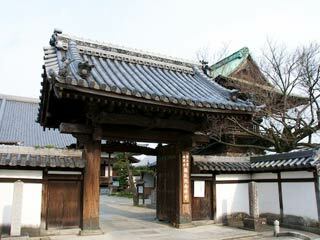 There are many temples which have great art works of classic Japanese architecture. There are temples with Shachi hook.